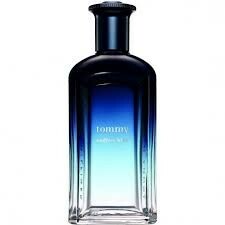 Tommy Endless Blue by Tommy Hilfiger is a Aromatic Green fragrance for men. This is a new fragrance. Tommy Endless Blue was launched in 2017. The fragrance features cardamom, black pepper, rosemary and cognac.